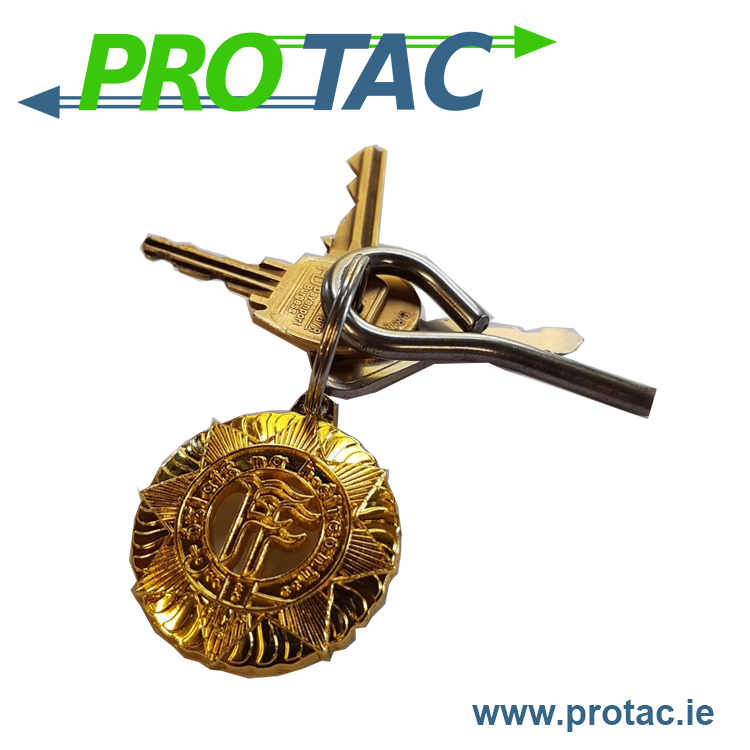 We are proud to introduce our brand new Irish Defence Forces key fob. 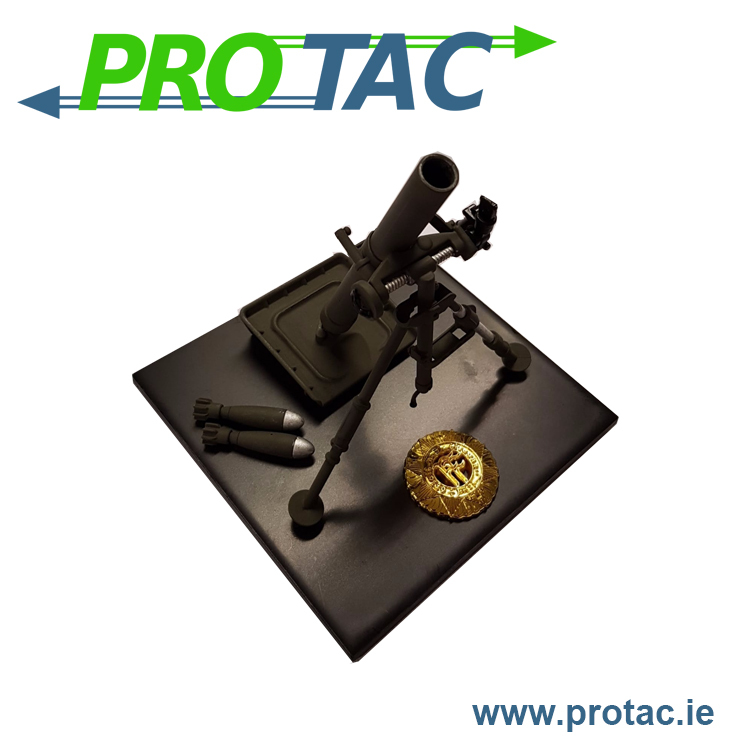 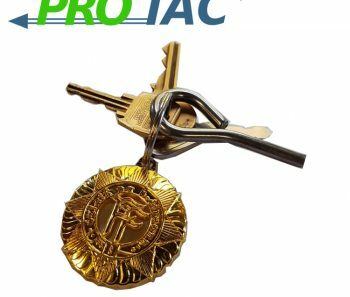 Made from metal, with a solid weight and coated to stay bright the Irish Defence Forces cap badge key fob is a full size match of the enlisted cap badge. 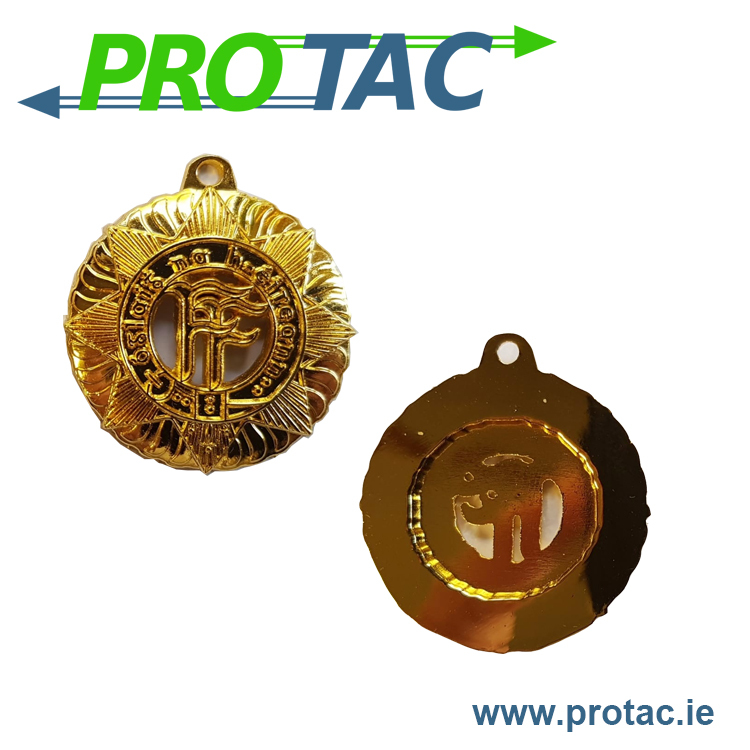 We’ve designed it to have two uses, as a key ring or as a badge for displays, just remove the loop.